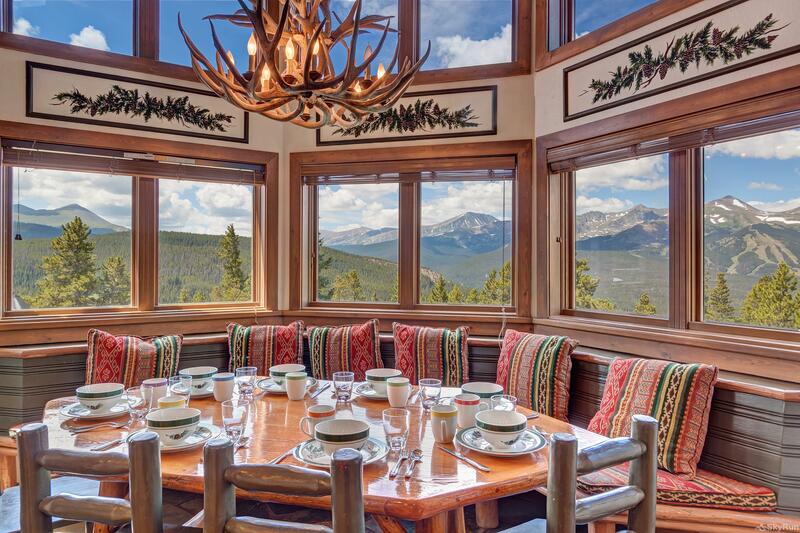 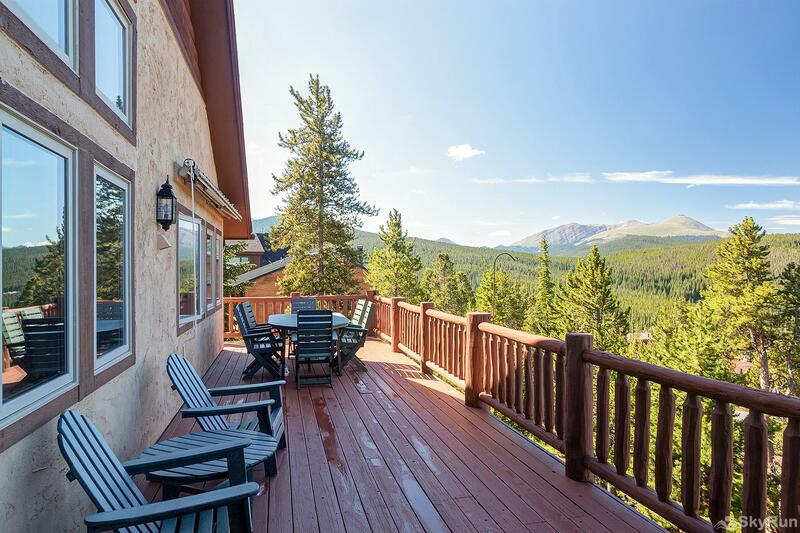 Best view in Breckenridge! 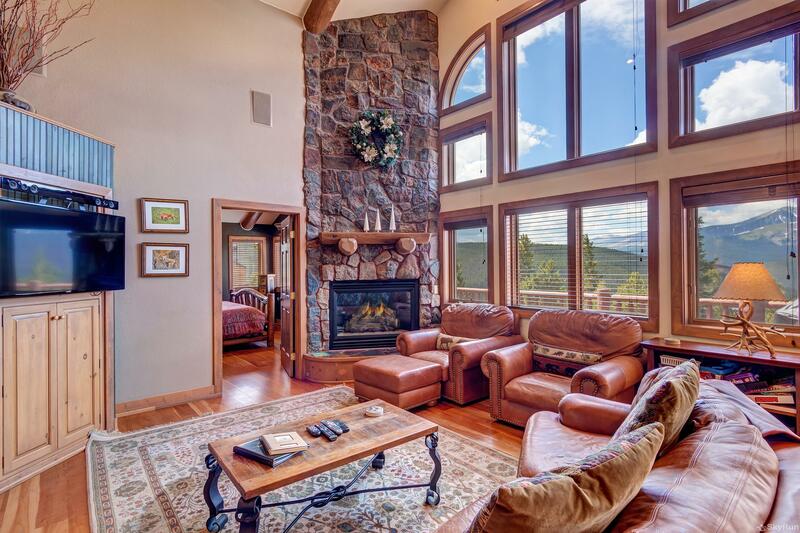 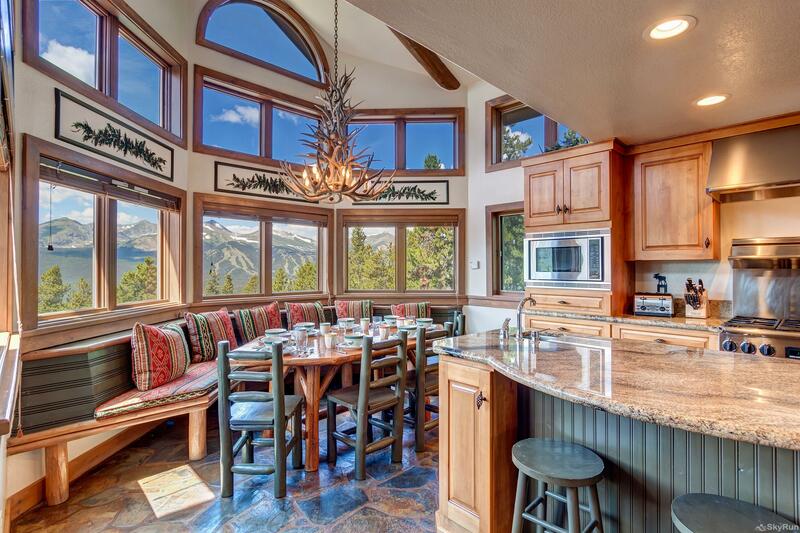 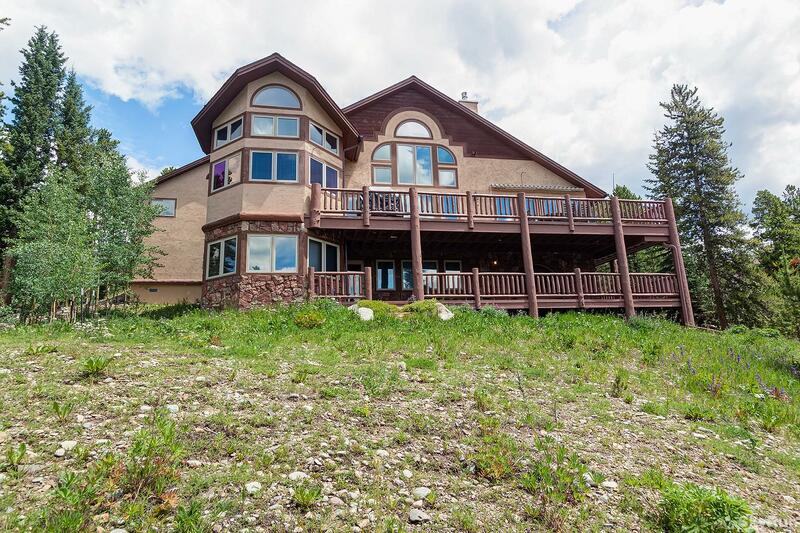 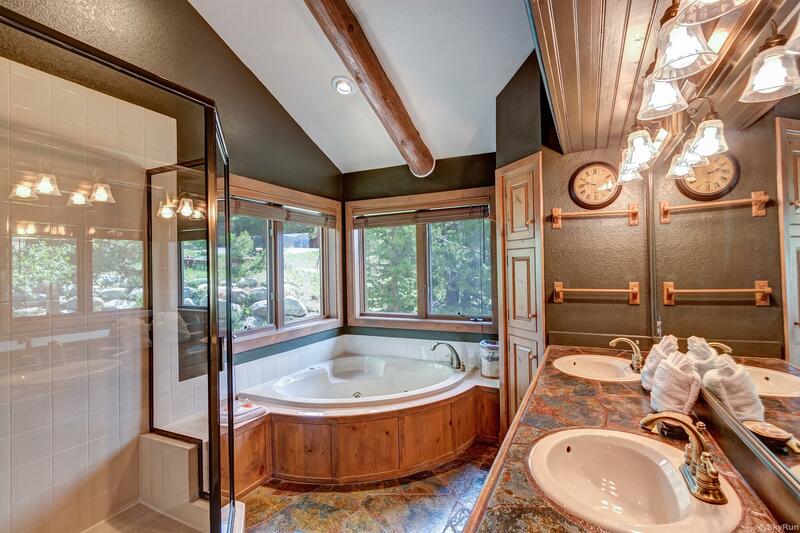 This beautiful 4-bedroom, 3.5-bath home sits in a forested setting with expansive ski area and mountain views from nearly every window. 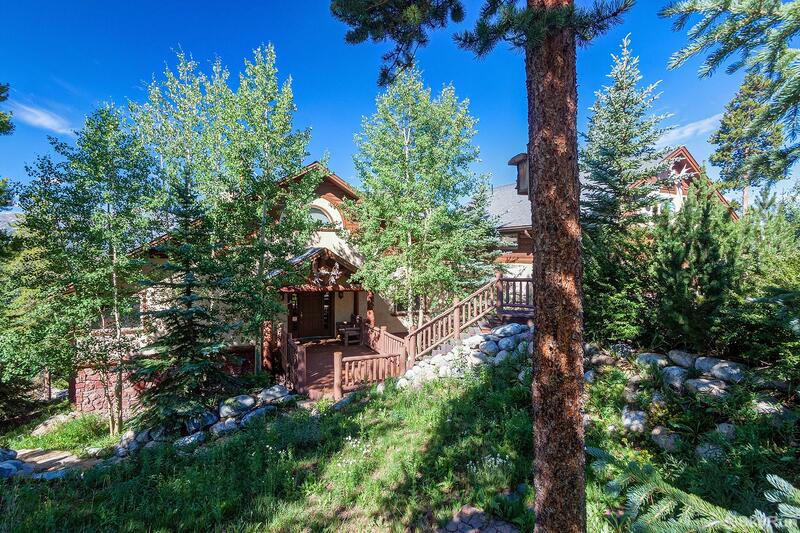 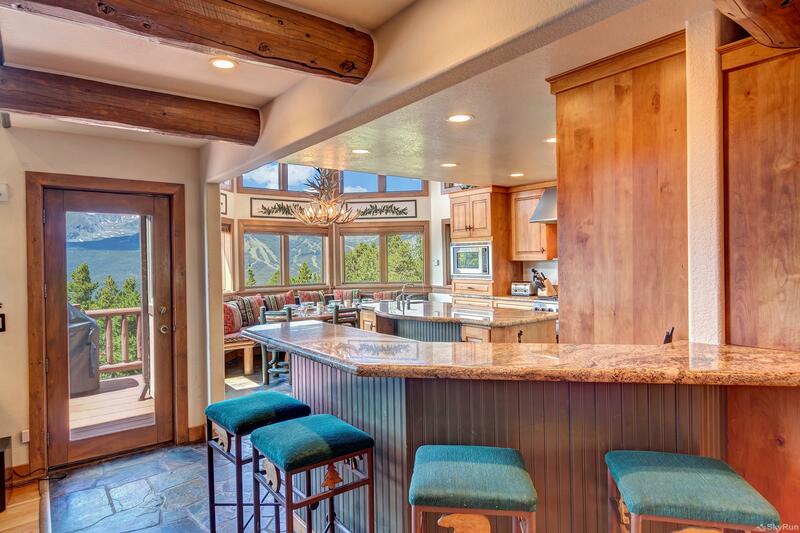 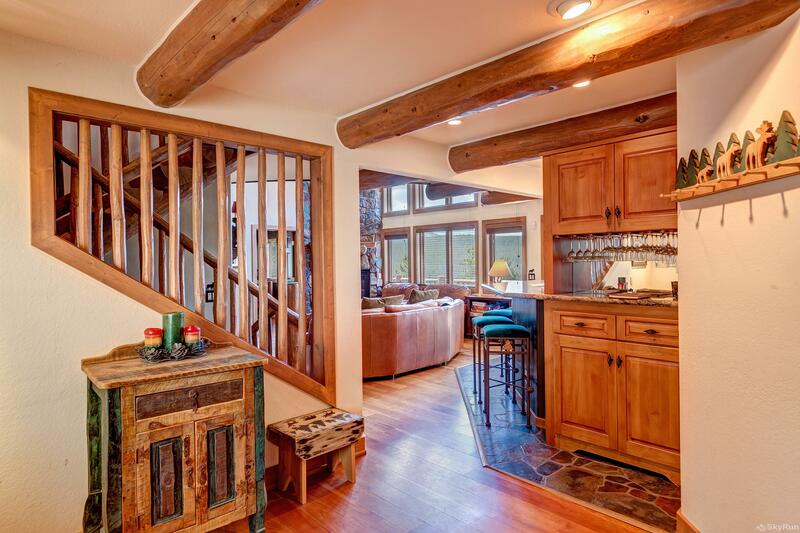 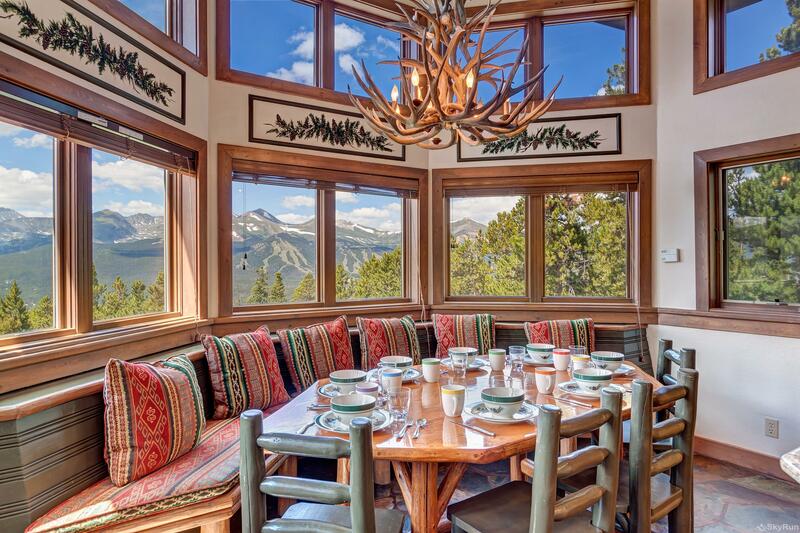 This mountain retreat is full of luxurious upgrades including a gourmet kitchen, a loft with a convertible pool/ping pong table, an incredible deck and patio with fantastic views of the ski area and mountains, and a private hot tub. 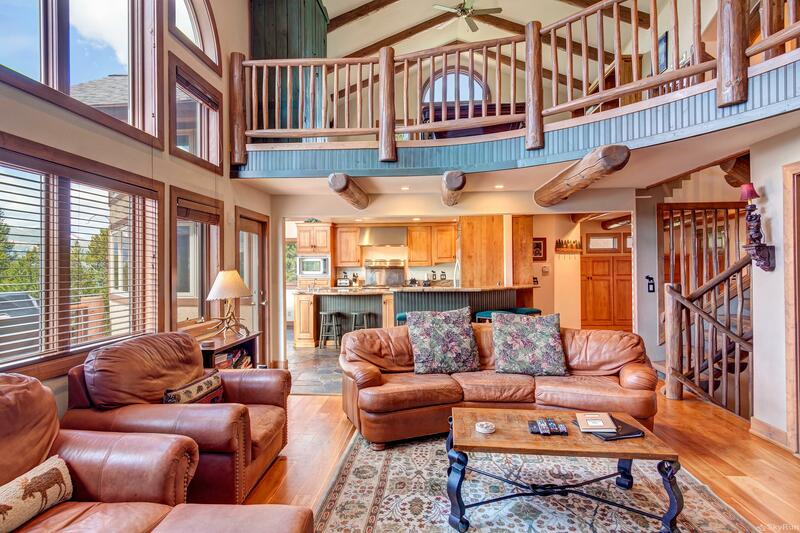 The main level has spacious seating and a flat screen TV and enjoys access to the wrap around deck. 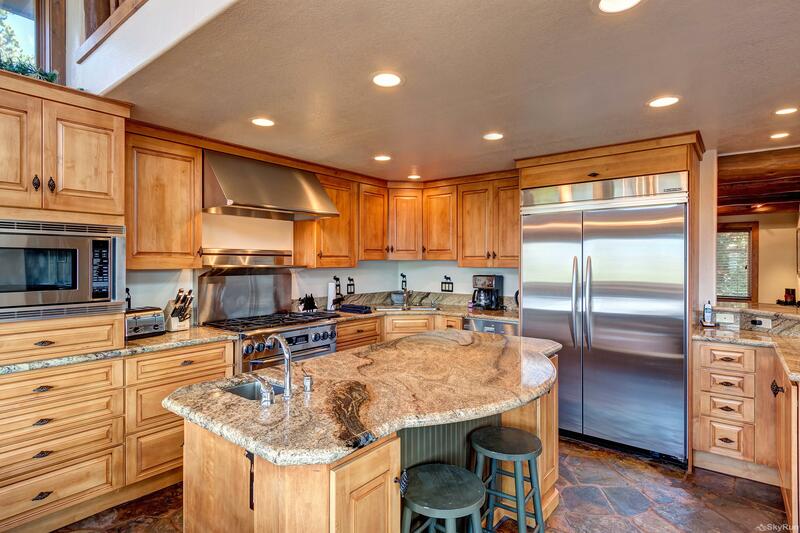 The kitchen is a chefs dream with granite counters, stainless steel appliances, a restaurant-size gas range/oven and a large dining table that can comfortable seat 10, with bar seating for six more. 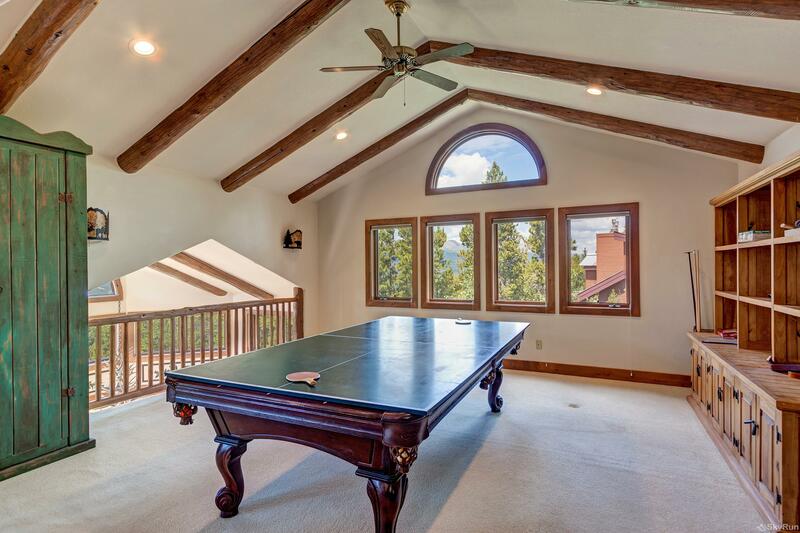 Upstairs youâll find the loft, which has a large desk and a pool table that converts into a ping pong table. 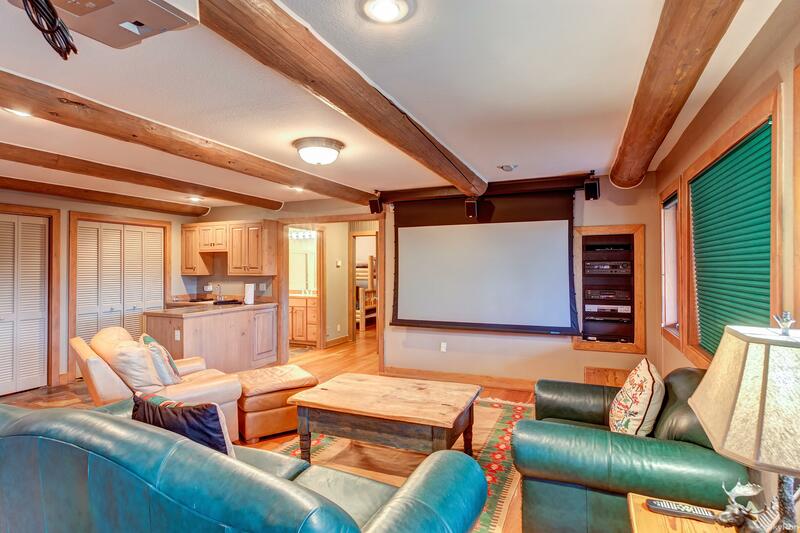 Downstairs, thereâs a theater room with a large screen TV and surround sound. 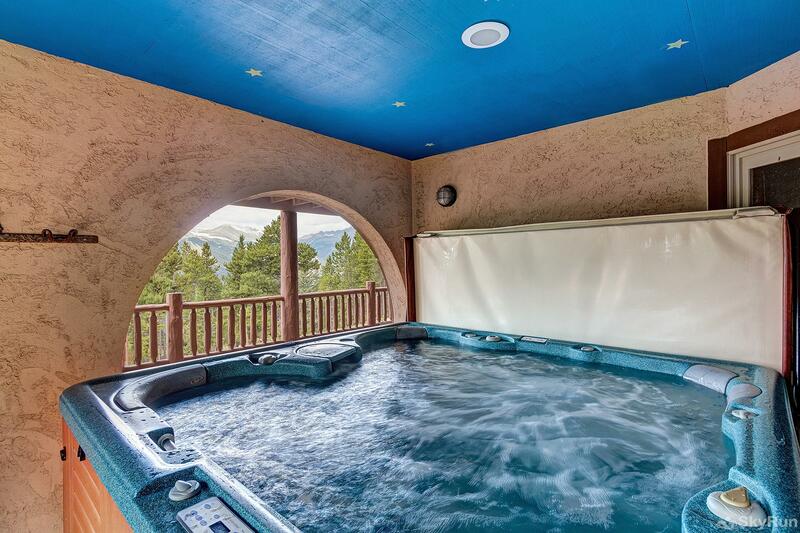 The hot tub provides a combination of privacy and views sitting on a covered area protected from the weather. 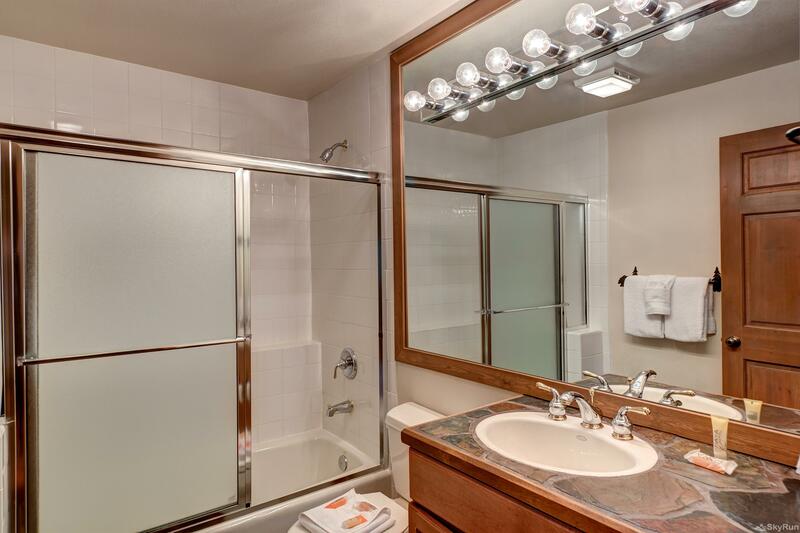 Thereâs also a full washer and dryer and mid room. 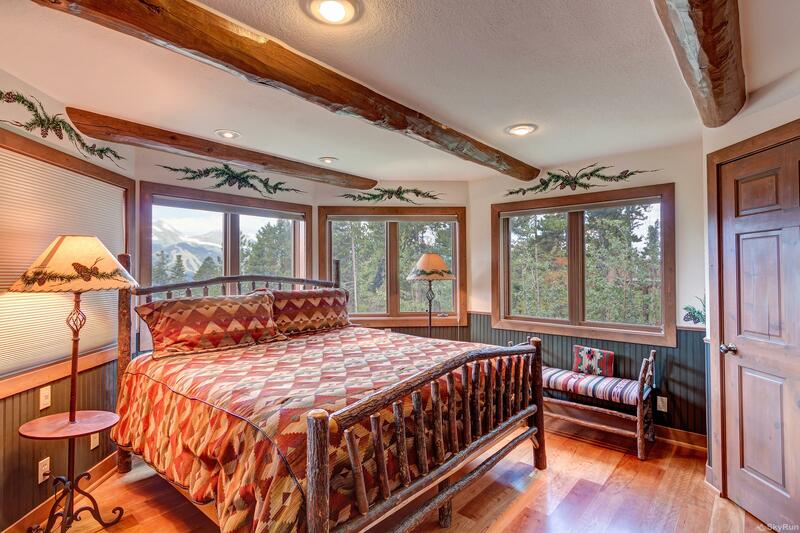 There is a main level master suite with a king bed and an ensuite 5-piece bath. 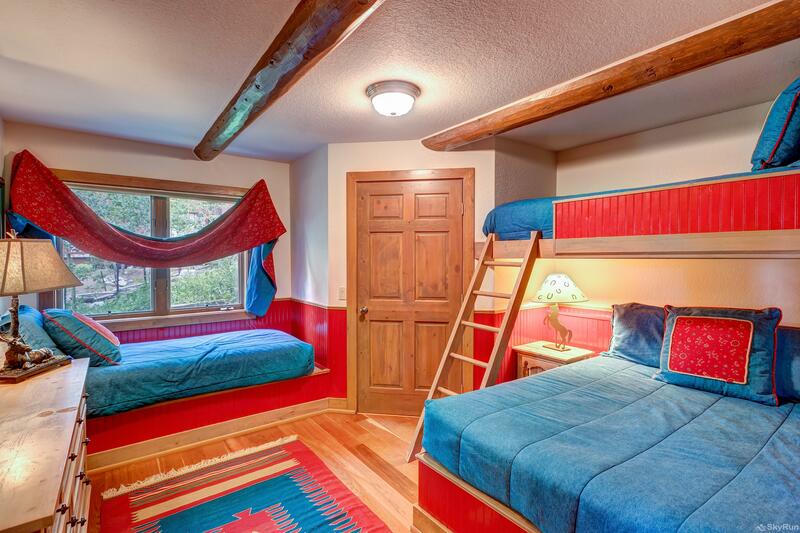 The lower level has a king bedroom, a queen bedroom with bunk beds and a bunk room with a twin over full bunk bed. 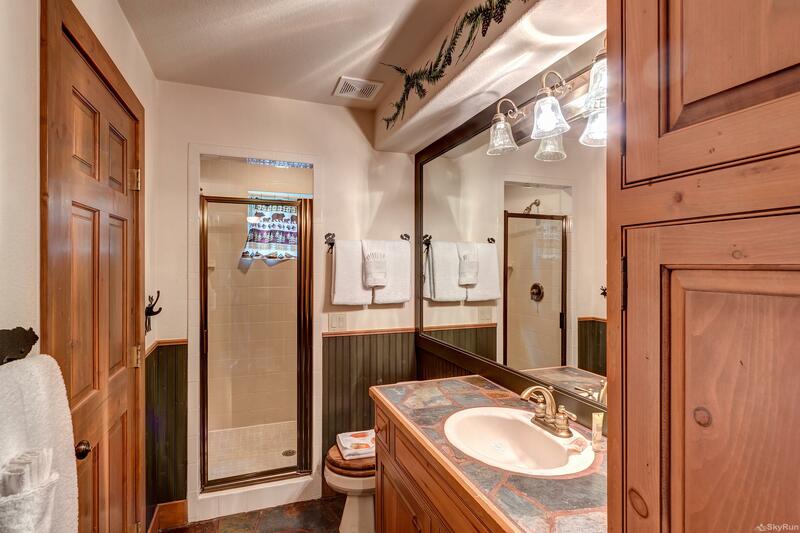 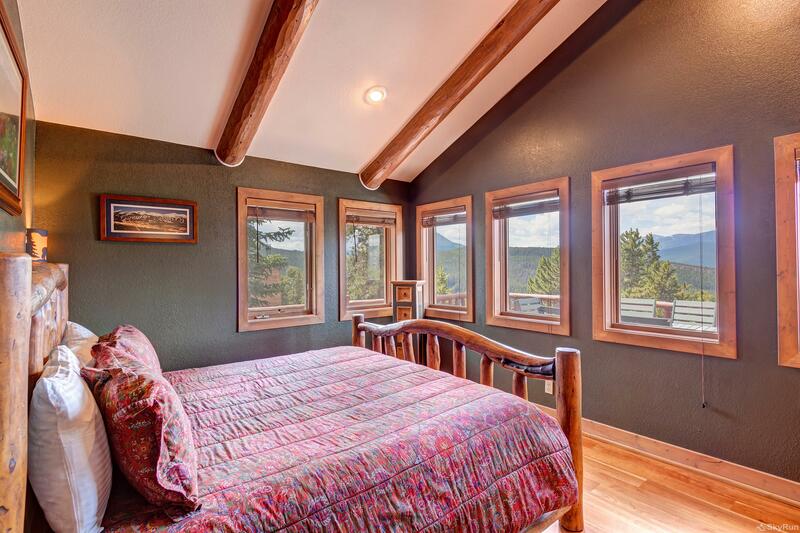 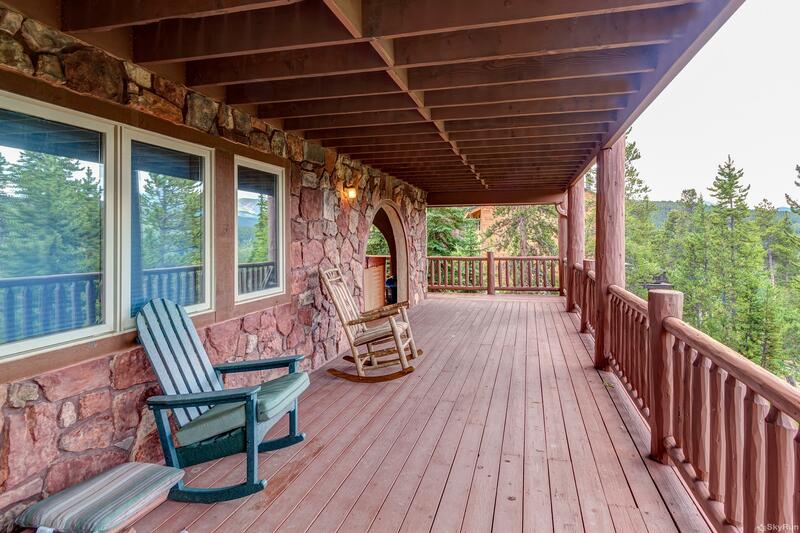 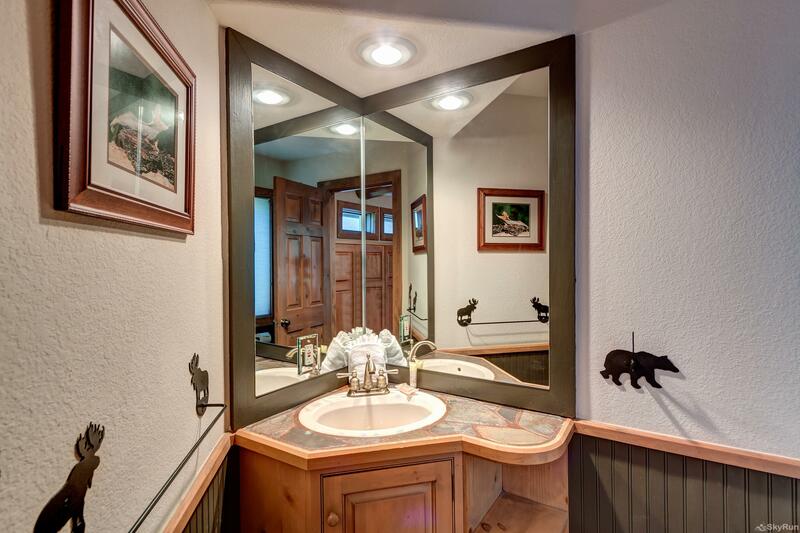 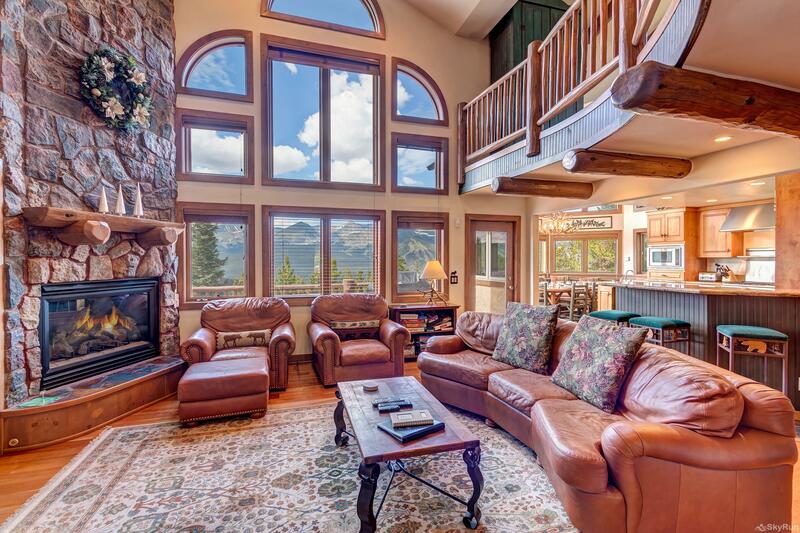 This home is located 10 minutes from Main Street Breckenridge accessible via car or free town bus. 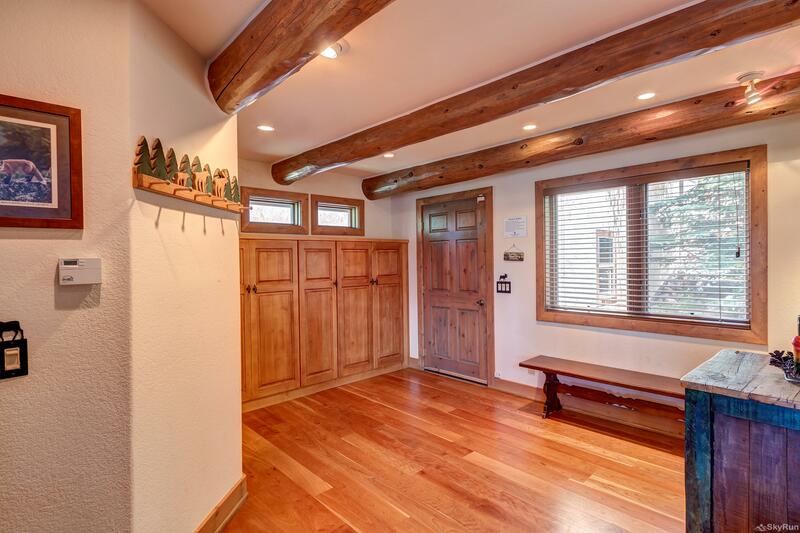  The Emmitt Lode shuttle stop is a 5 minute walk and is located close to the corner of Emmitt Lode and Baldy Road. 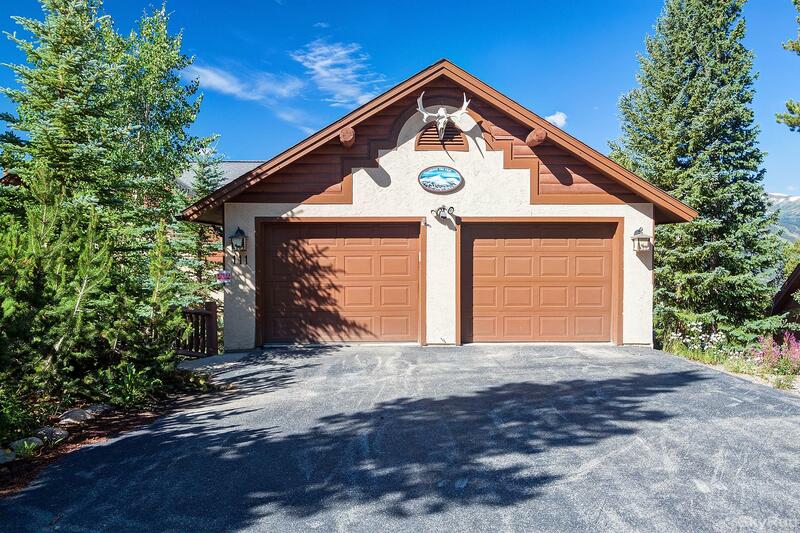 There is also pay parking at the ice rink lot on the corner of Boreas Pass Road and Main Street. 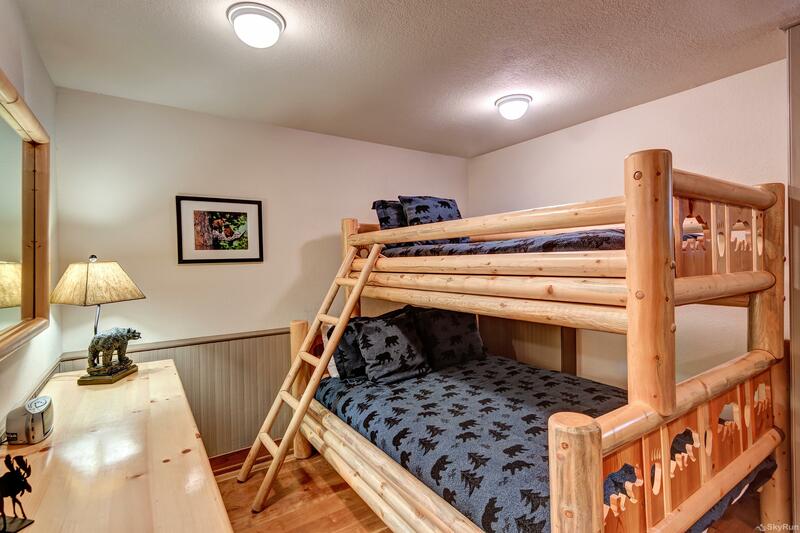 The free shuttle can take you from there to the Peak 9 base or Beaver Run.